Compliance is not easy. Organizations across industries have global clients, partners, and business operations. Adding to the complexity of global business, today’s organization is dynamic and constantly changing. The modern organization changes by the minute. 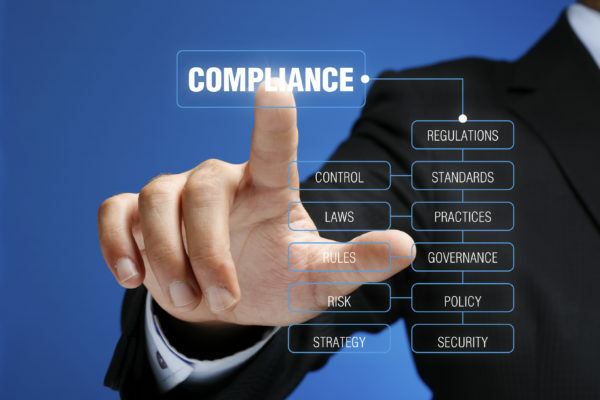 The dynamic and global nature of business is particularly challenging to compliance management. As organizations expand operations and business relationships (e.g., vendors, supply chain, consultants and staffing) their risk profile grows exponentially. To stay competitive, organizations need systems to monitor internal risk (e.g., strategy, processes and internal controls) and external risk (e.g., legal, regulatory, competitive, economic, political and geographic environments). What may seem insignificant in one area can have profound impact on others. Redundant and inefficient . . .